Build a global brand in the POS niche. There is no mechanism in place to enforce you to register or give up any info’ about yourself. And, I believe this approach was and is a significant part of the reason for uniCenta’s success. Simply put, the offer was; Download it, Own it, Use it. It still is that model today. Download and popularity growth is entirely word-of-mouth and organic. Money was not a motive for uniCenta’s existence and I believe the original goals have withstood the test of time and are still as relevant today as they were in 2010. 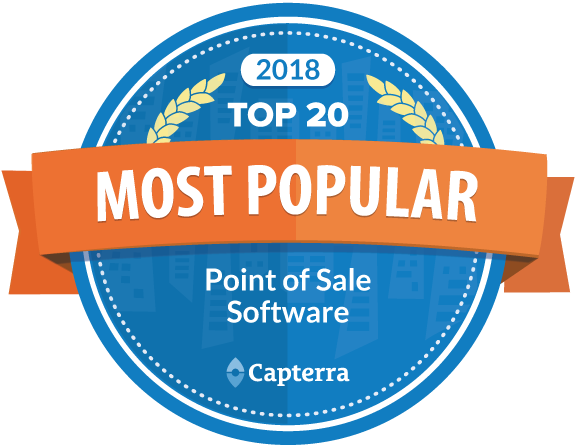 It makes us what we are today – ranked by Capterra as #4 most popular POS 2018 for example. In 2016 support by subscription was introduced after continued requests from new and existing users. 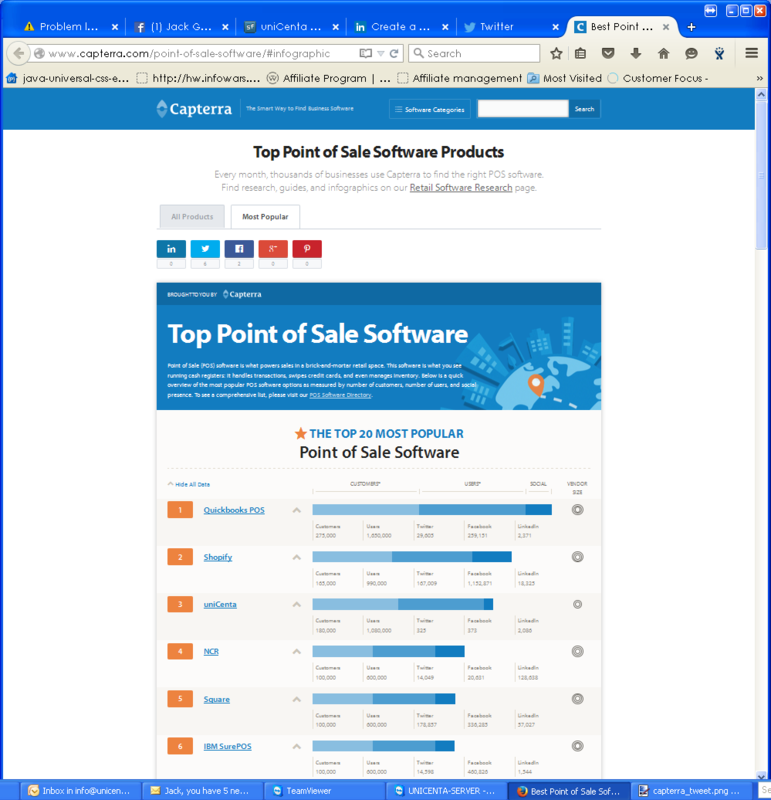 I look forward to welcoming you to the uniCenta oPOS Point Of Sale project.